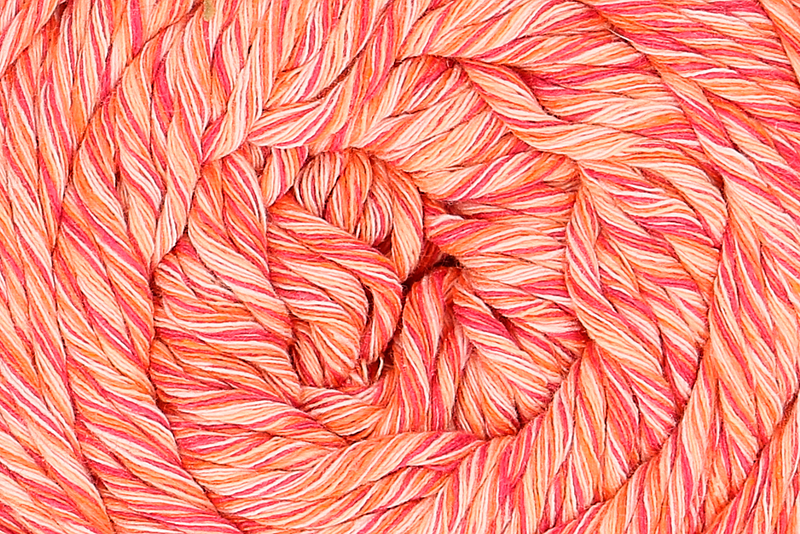 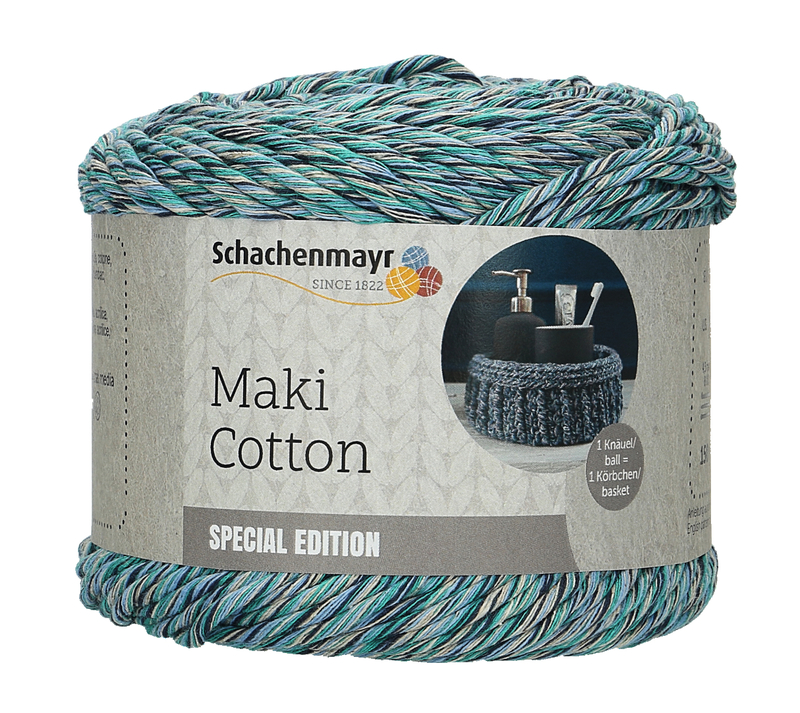 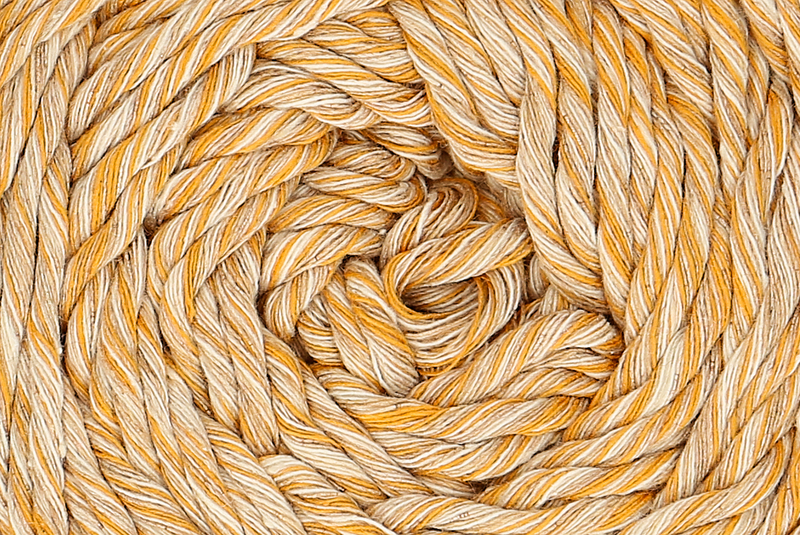 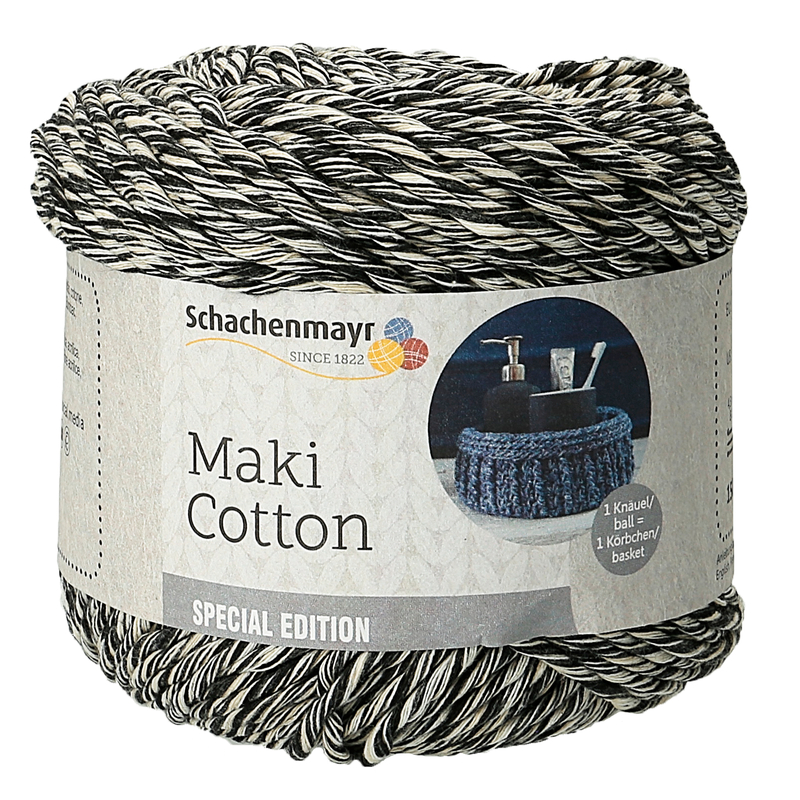 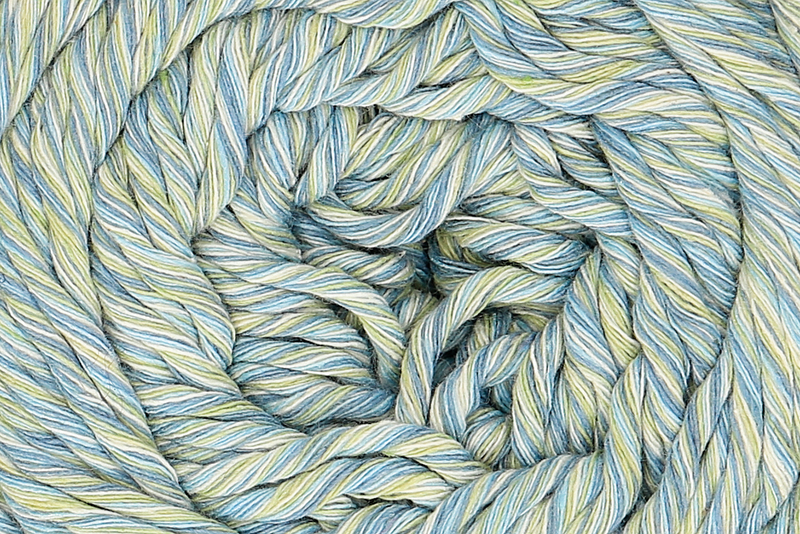 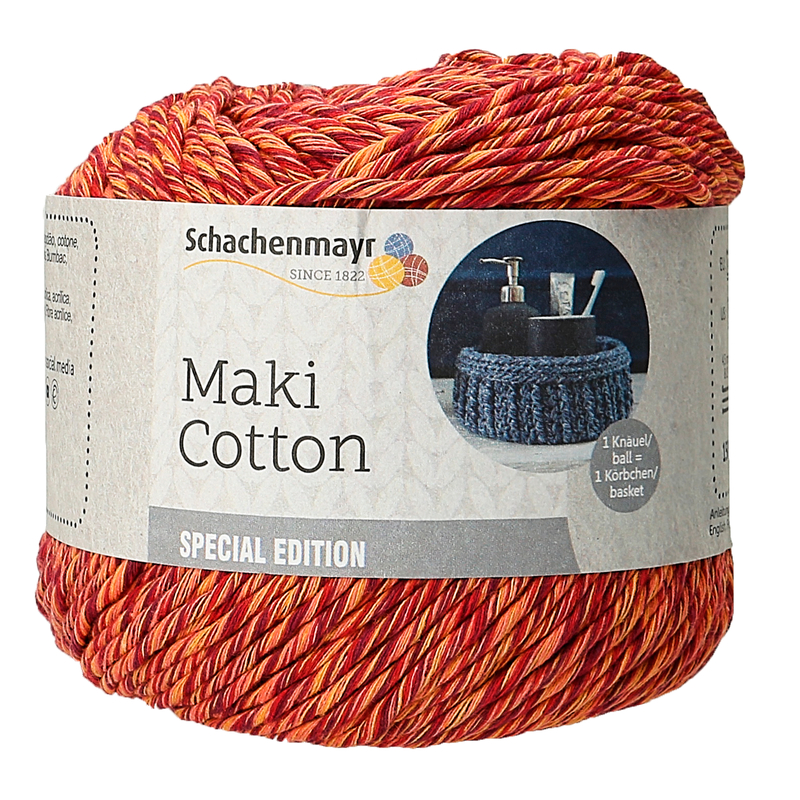 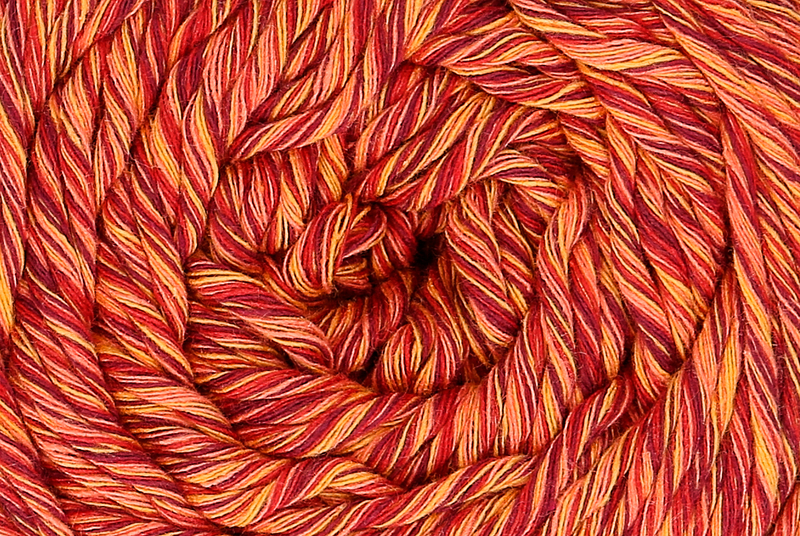 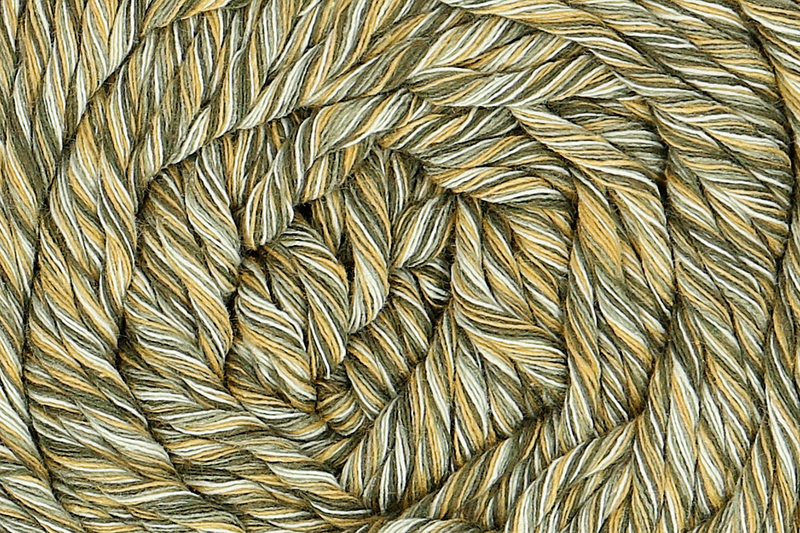 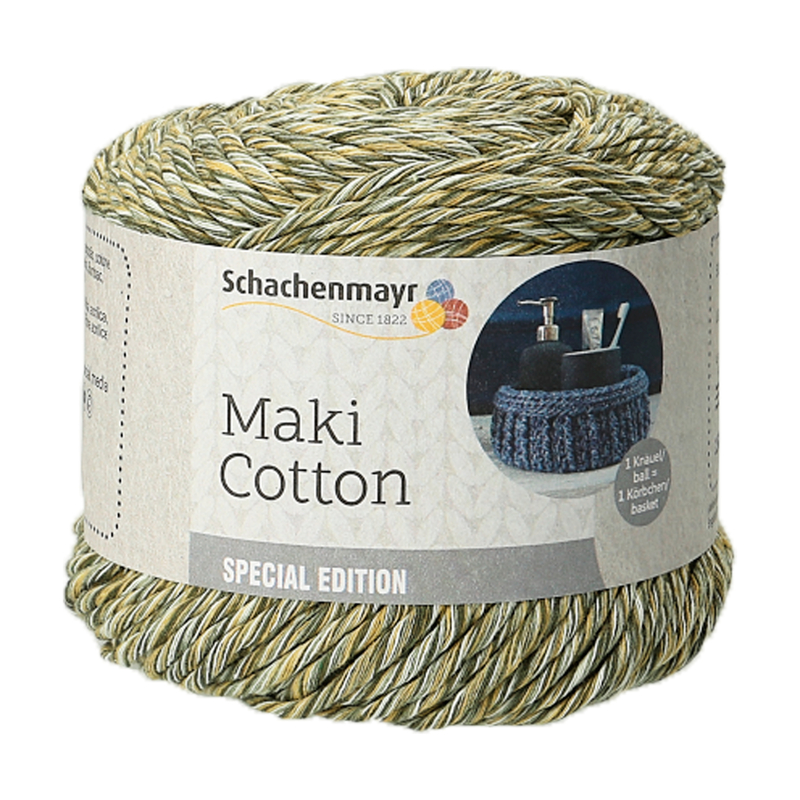 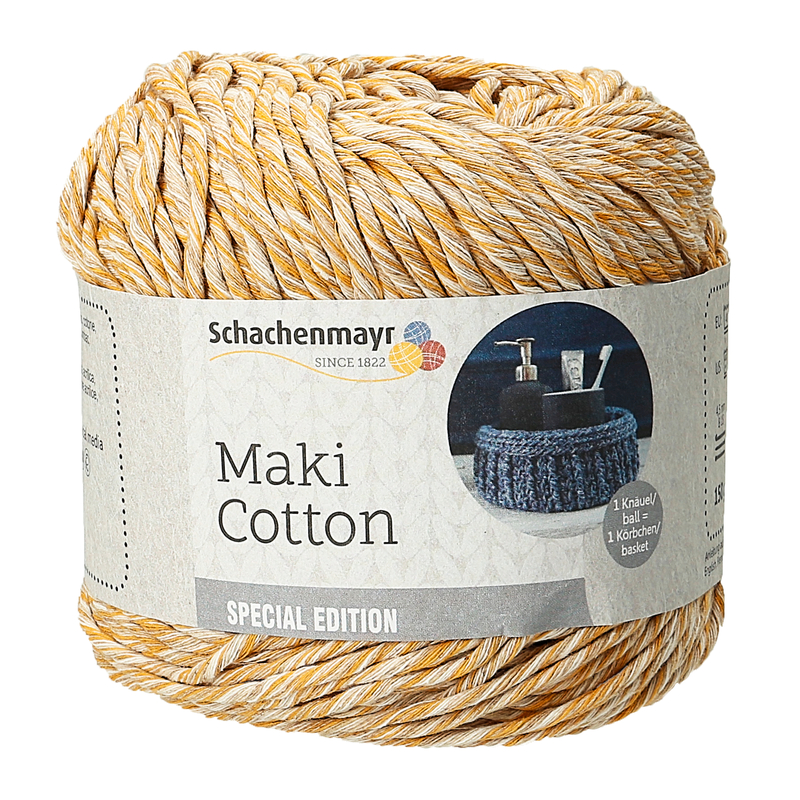 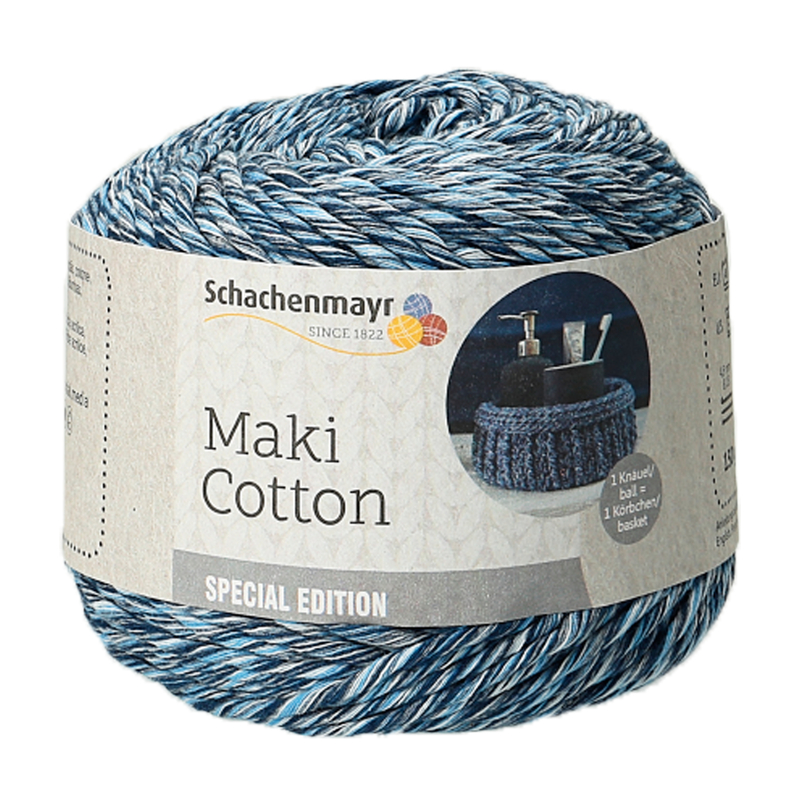 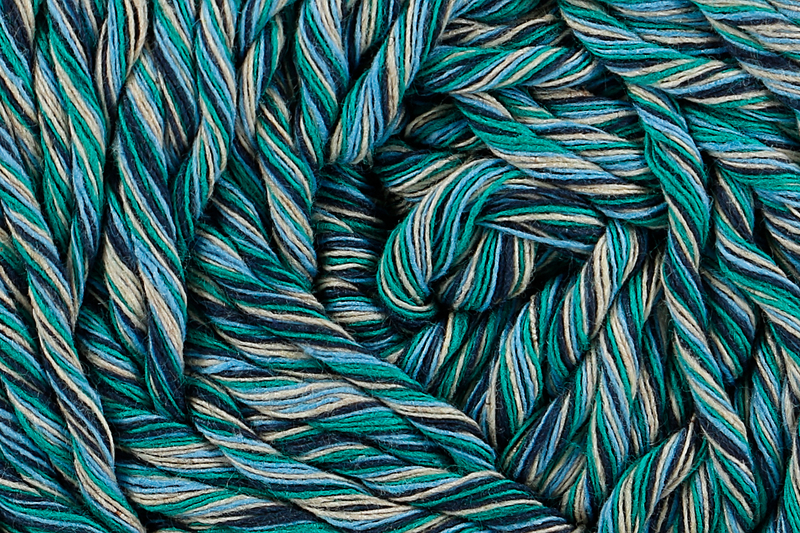 One yarn, many ideas - Maki Cotton is a great yarn for home decoration projects. 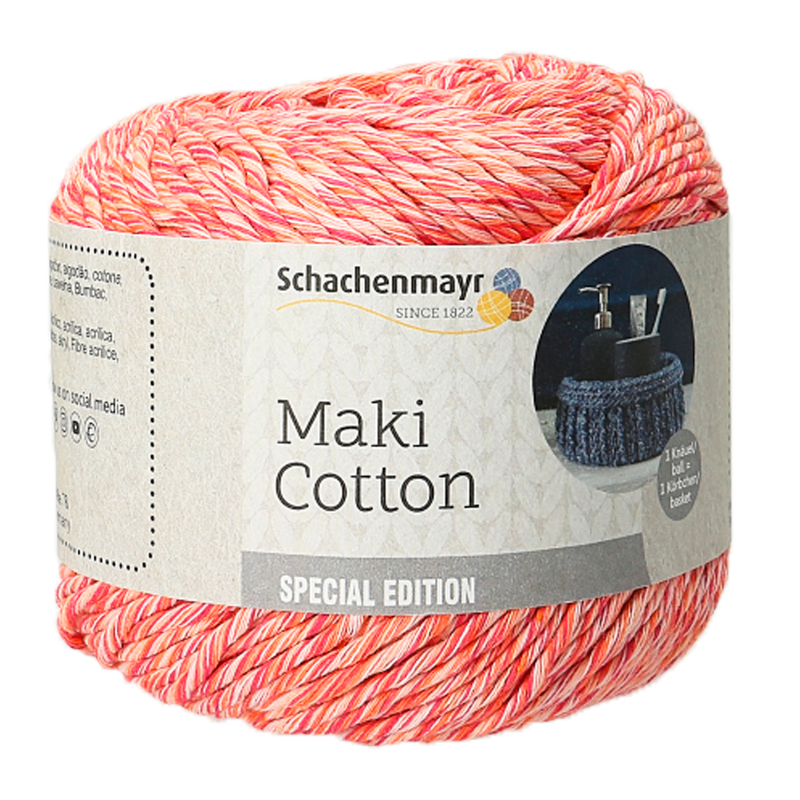 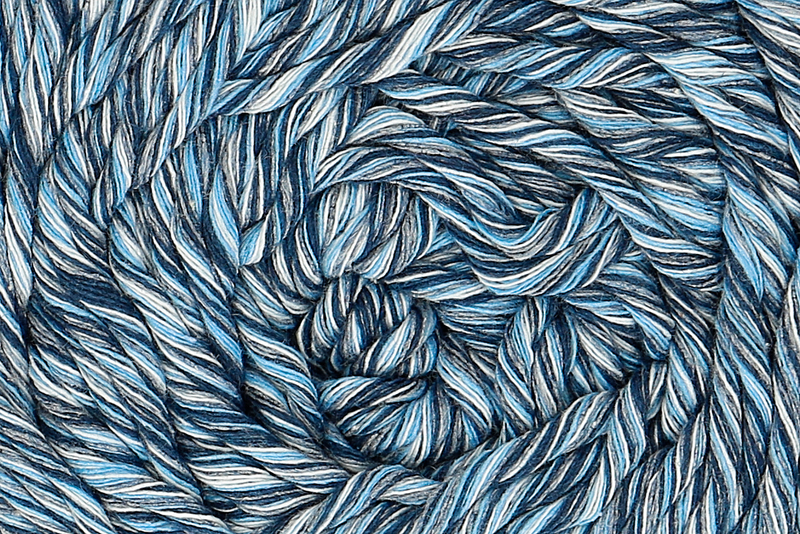 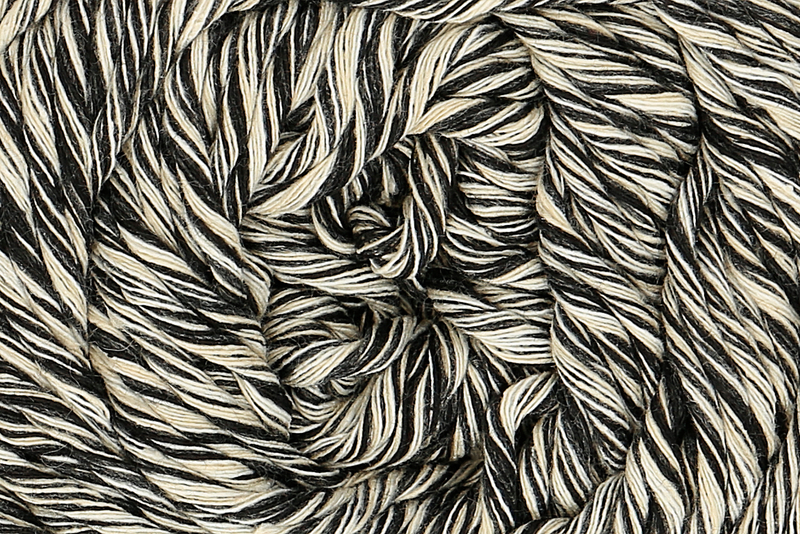 The yarn is available in 8 different shades in a summery mouliné effect. 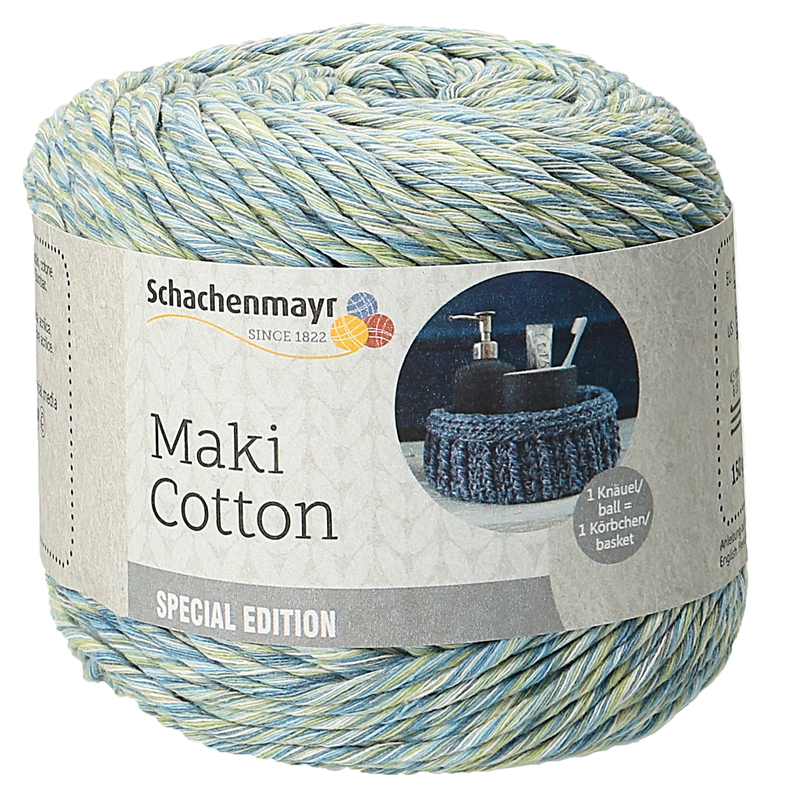 It is perfect for crocheting or knitting baskets and bags.